How to perform the Taekwondo America orange belt sparring combos. How to perform the Taekwondo America yellow belt one-steps. How to perform the Taekwondo America white belt one-steps. 화랑 How to perform Hwa-Rang, the Taekwondo America brown belt form. 중근 How to perform Joong-Gun, the Taekwondo America blue belt form. 율곡 How to perform Yul-Guk, the Taekwondo America purple belt form. 원효 How to perform Won-Hyo, the Taekwondo America green belt form. 도산 How to perform Do-San, the Taekwondo America orange belt form. 단군 How to perform Dan-Gun, the Taekwondo America yellow belt form. 기본 How to perform Ki-Bon, the Taekwondo America white belt form. 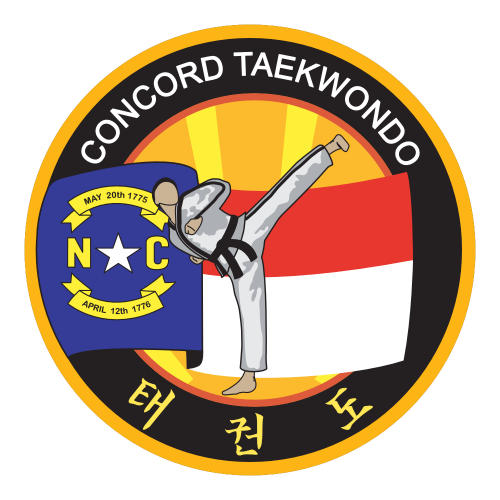 I’m Sean Baxter, Taekwondo instructor and school owner from Concord, NC. My passion is helping people experience the joy and fulfillment that comes from martial arts. So my team and I have put together this martial arts blog for you, to help boost your training. Enjoy!